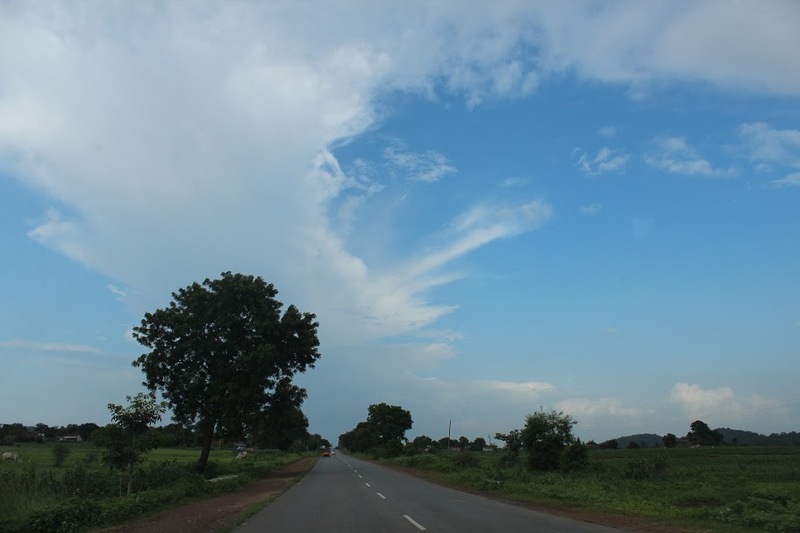 Skywatch Friday – Brush strokes on the sky | Highway - the only way ! The white clouds look like nature’s brush strokes as the blue sky becomes a canvas. In this edition of Skywatch Friday, check out this country side scene near Warangal, India.